The swift basecamp which is now in it’s second season is the first super lightweight cross-over vehicle of it’s kind. 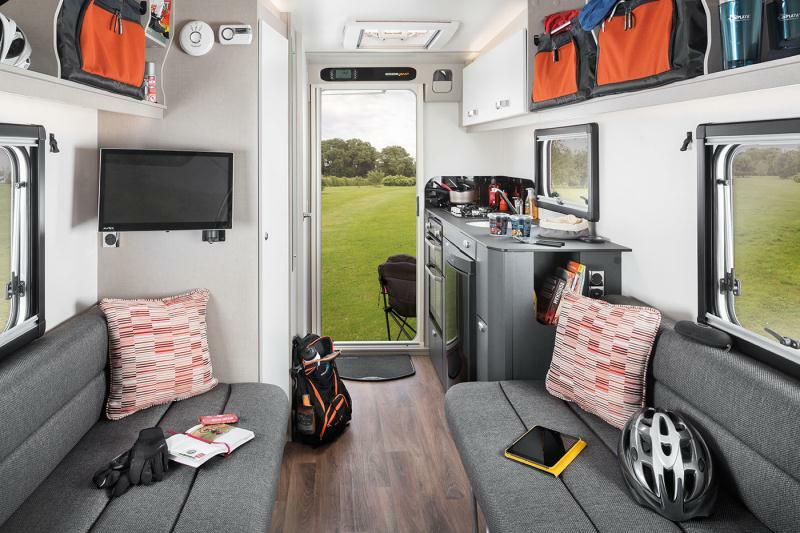 The basecamp was designed to provide a comfortable place for those with a love for outdoor pursuits. Relax after a hard day on the bike, mountainside or slopes. 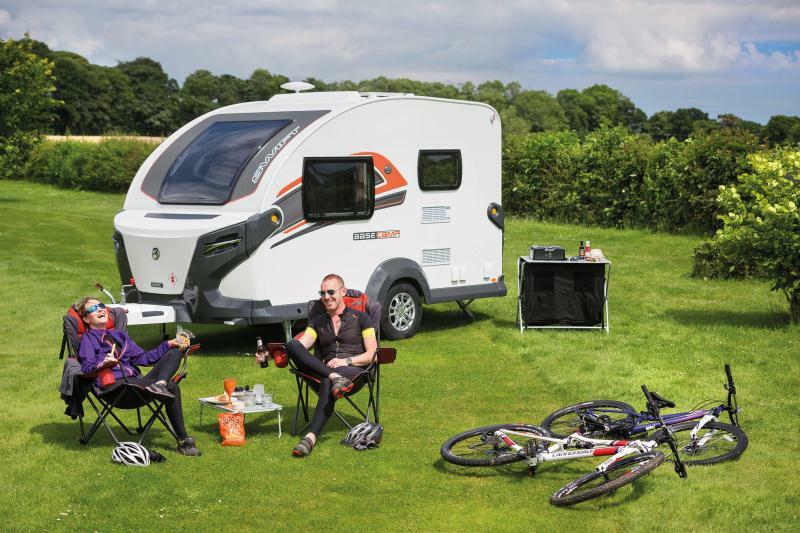 The basecamp is truly versatile providing specially designed storage for bikes, mountaineering equipment or ski gear. The basecamp plus also offers something very different. Depending on your taste there are 13 different graphics packages to choose from, certainly a first for a new caravan. 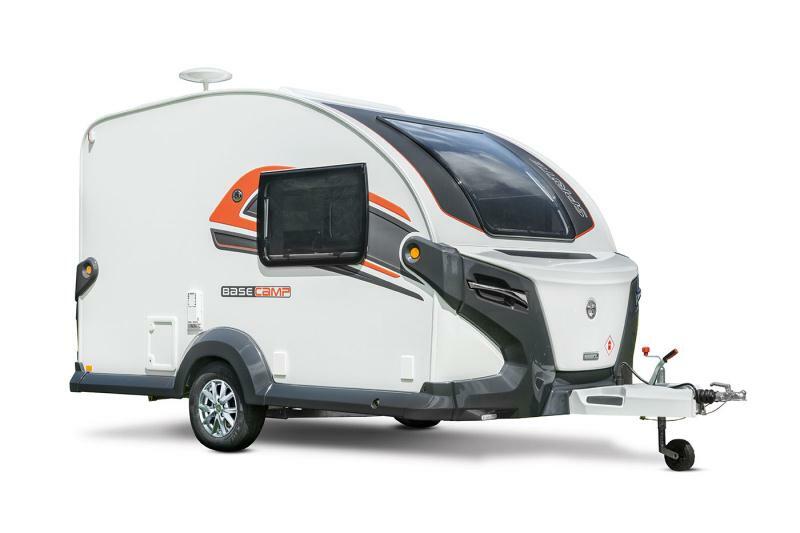 If you want to find out more about the Swift basecamp plus or would like to arrange a viewing please contact our sales team on 02886763936 or check out the link below.